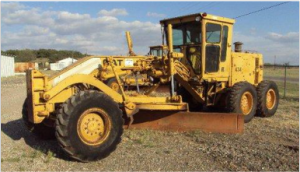 We offer a wide variety of used heavy construction equipment for rent in Texas, including asphalt equipment, compaction equipment, hydraulic excavators, motor graders, wheel loaders, water trucks, and much more. Please select one of the following categories to view the listings. 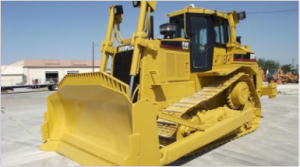 If we can help you with the rental or purchase of Heavy Equipment for your construction needs, please don't hesitate to call or email us. 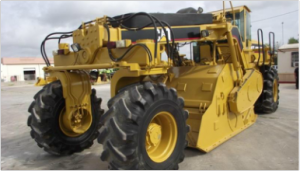 © 2017 Cross Timbers Equipment. All Rights Reserved.